The California Department of Fair Employment and Housing (DFEH) teamed with Airbnb to punish a former host for racist comments. The woman in question will have to go back to school for a class in Asian-American studies. She’ll also have to pay a $5,000 fine. 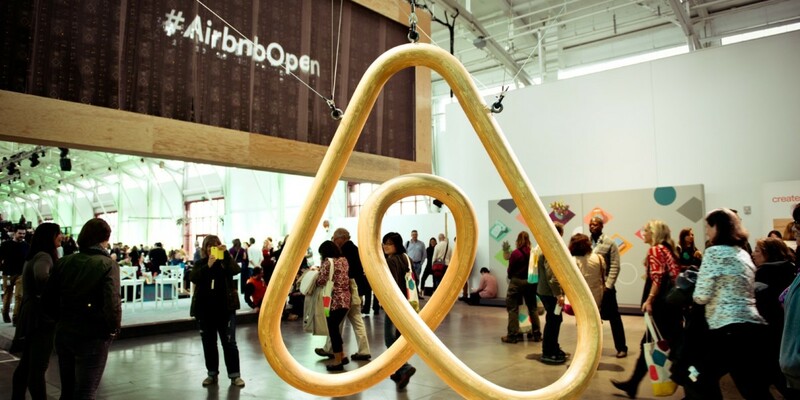 Airbnb subsequently banned the host from the service. In April, the DFEH and the Airbnb came to an agreement following a clash over the latter’s mishandling of discrimination. The DFEH filed a complaint against the company after a ten month-long investigation, claiming potential renters regularly face racial discrimination from their hosts. The two agreed to allow the DFEH to conduct fair housing tests on hosts with three or more listings using dummy accounts. This case is the first time the DFEH has punished an Airbnb host under the agreement.